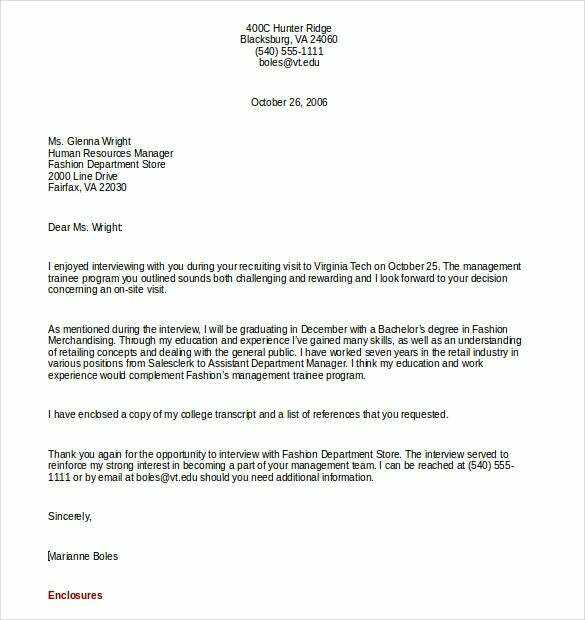 It is significant to note that successful thank you letters associated with business unite within itself both professionalism and genuineness. They are absolutely indispensable for building up and sustaining business associations. When a person spends his priceless time for you, it is imperative that you write a formal thank you letter to Donor. Sending a thank you letter by email is also appropriate when somebody proffer his valuable guidance or support for you. Most often interviewers anticipate thank you letters after a job interview. By writing a formal thank you letter, you are reminding the employer of your performance in the interview. One of the positive factors in doing so is that you can leave a great impression in the mind of the interviewer and can stand out as a possible candidate for the job. 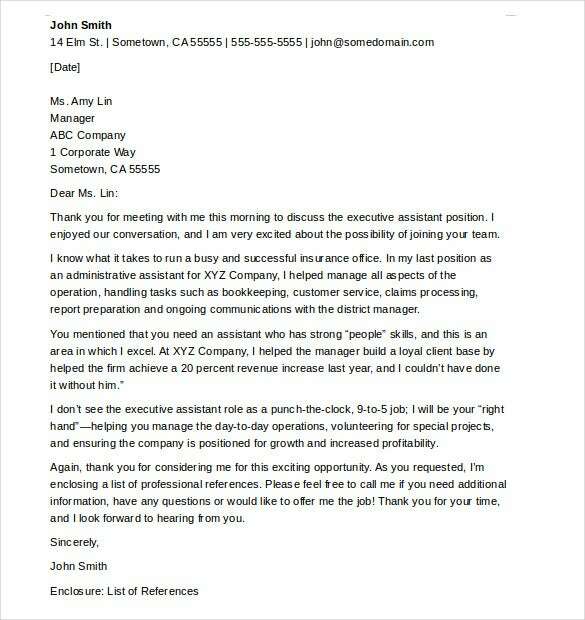 In circumstances where you have been offered help by your peers to plan an executive business meeting or a company event, emailing thank you letter is most fitting. 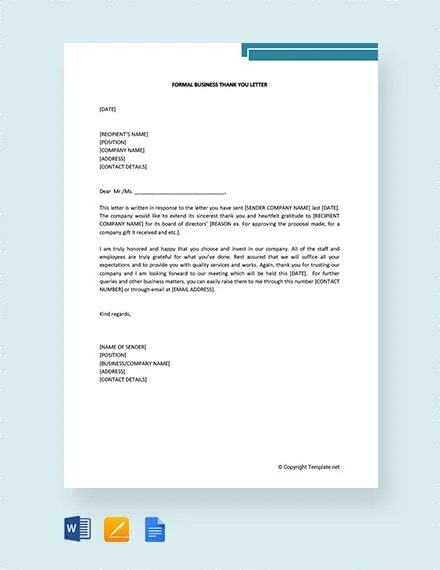 Are you thinking of how to write a formal thank you letter sample? It is definitely not at all a laborious task as most of you conceive it to be. An effective formal thank you letter begins with a proper greeting, like Dear Mr. Larkin. You can open your thank you letter addressing the person with the first name, if the kind gesture is from your peer or an associate. For example, Dear Sue. In cases where you need to send thank you letters to too many people, it is better to send exclusive letters to each one of them. 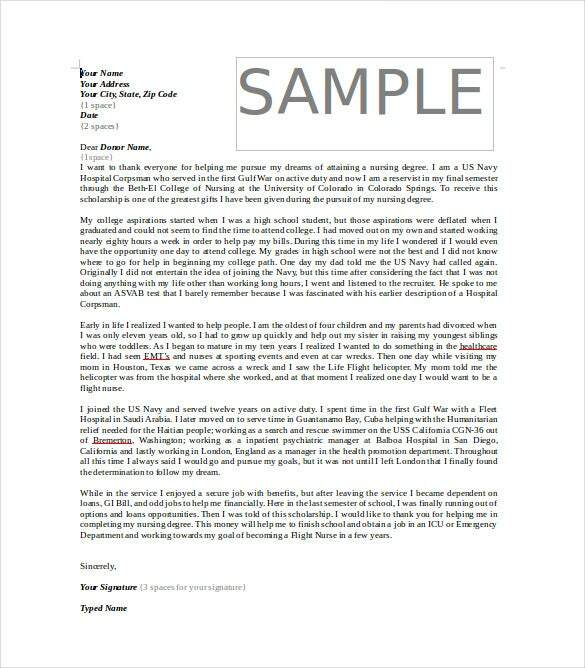 For example if you have just attended a job interview, where you have been interviewed by many people, you can write individual formal thank you letters in ms word to each one of the panel members. Make sure to include relevant conversations from the interview. This makes the letter even rich and appealing. 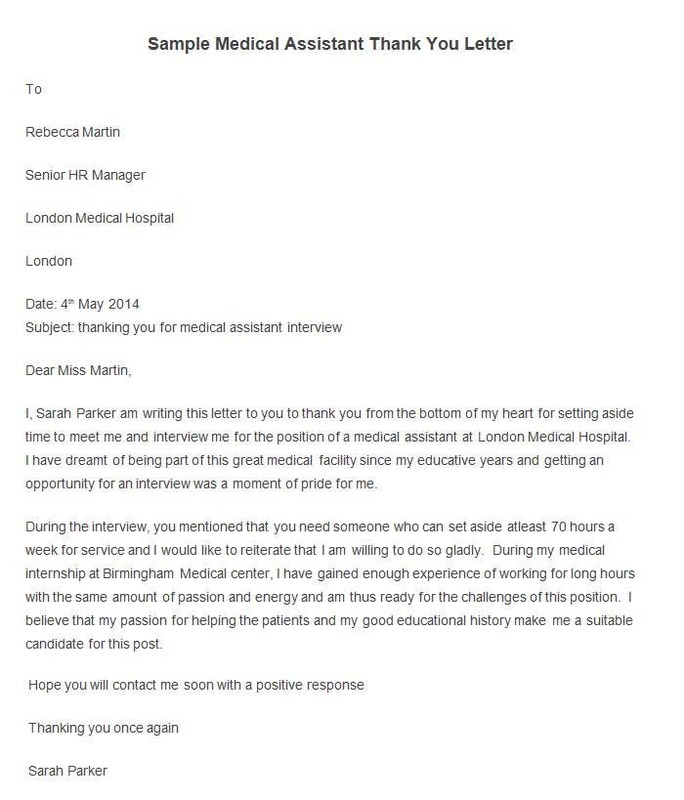 It is advisable to write and send the thank you letter in the same day of the interview. Brevity is the key here. 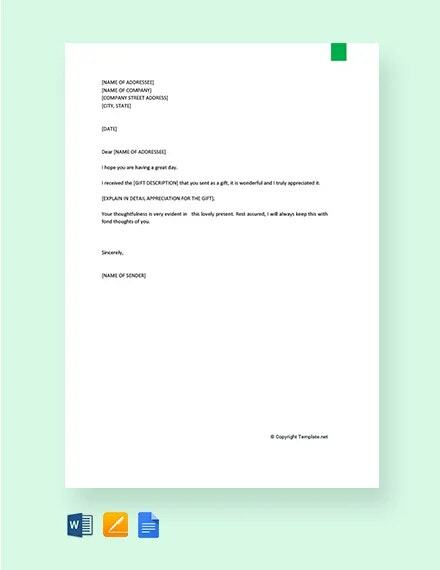 A typical formal thank you letter has only one page. You can make use of the thank you letter when you wish to express your gratitude towards a person who has offered his valuable time or help for you. You need to acknowledge the kind favor he has extended towards you in the letter. It is important to mention which kind of assistance you received from the person and how found it relevant and helpful. 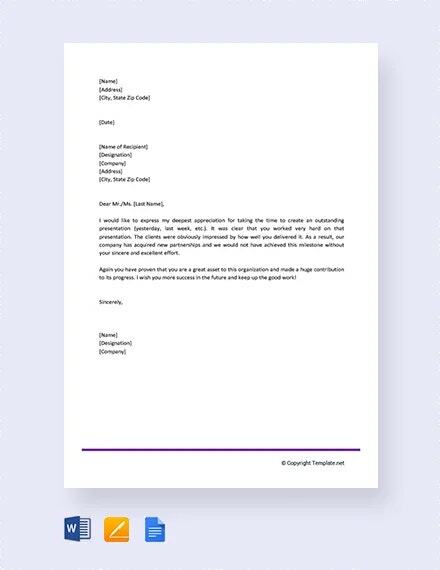 If you could arrange a business party or meeting just because of his help, it is imperative that you appreciate it in the business thank you letter. 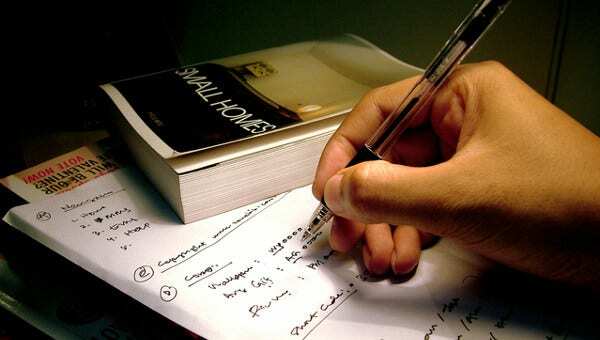 Conventionally, it is considered a custom to write letter and send hand written formal thank you letters. These days nevertheless, email has found a pertinent place in the field of business; it is now acceptable to send thank you letters via email. 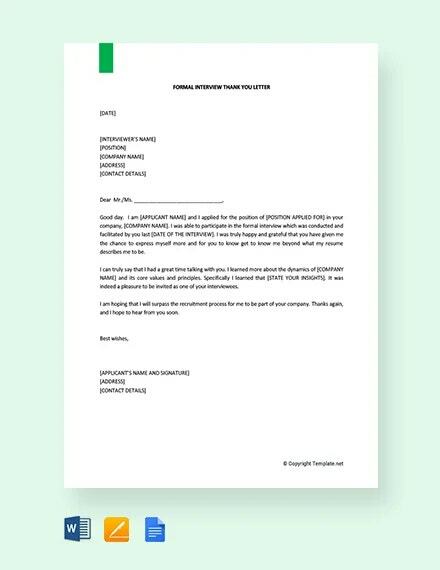 Though writing and sending a thank you letter is quite easy and faster via email, only a hand written thank you letter can establish a warn relationship with the receiver. Anyways it is wise to opt for a medium which befits the company that you wish to work for, the most. For instance, if you are an IT professional, an email letter is most welcome. Always close your sample letter by once again thanking the person for their humble gesture. This also gives you an opportunity to open gate for further communication and dealings. Official end notes like warmly, sincerely, regards etc can be used with acquaintances that are not very close to you. Talk to you soon, Best, love etc are examples of well-known end notes. It is great if you include your signature written in your own hand, in a printed thank you letter.